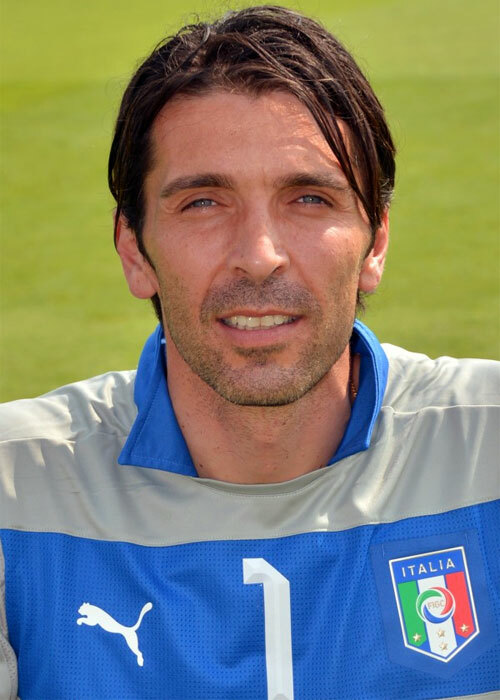 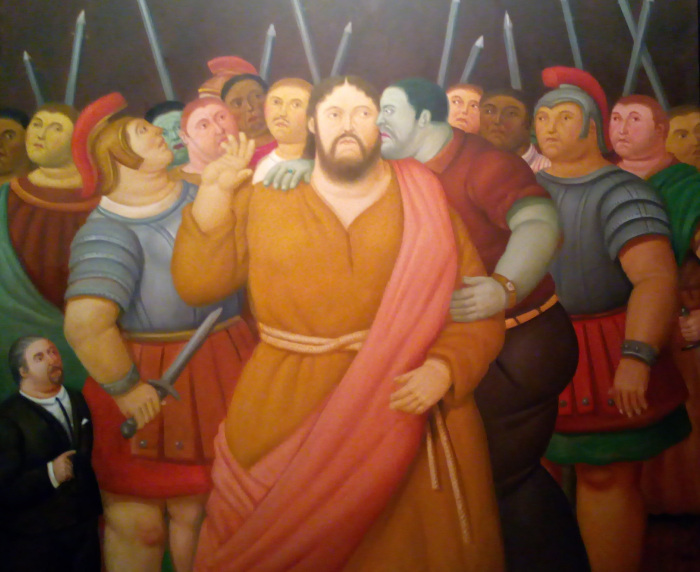 Gianluigi "Gigi" Buffon, Ufficiale OMRI (born 28 January 1978), is an Italian goalkeeper who plays for and captains both Serie A club Juventus and the Italy national team. 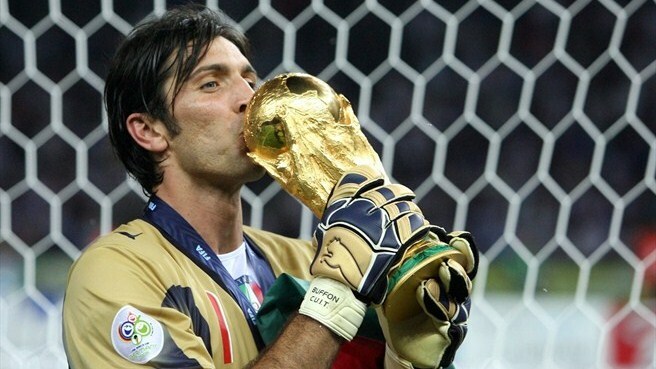 Buffon is the record holder for most appearances for Italy. 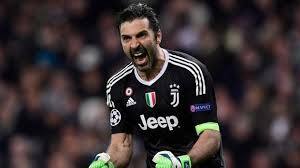 He is widely considered by players, pundits, and managers to be one of the greatest goalkeepers of all time, and by some to be the greatest ever. 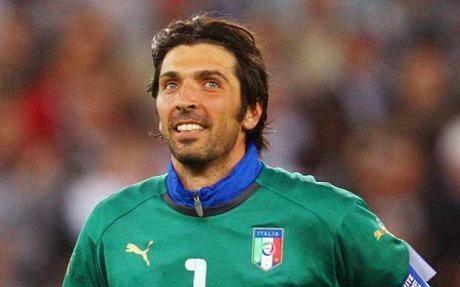 He is also considered by some to be the best goalkeeper of his generation, and Italy's greatest ever goalkeeper. 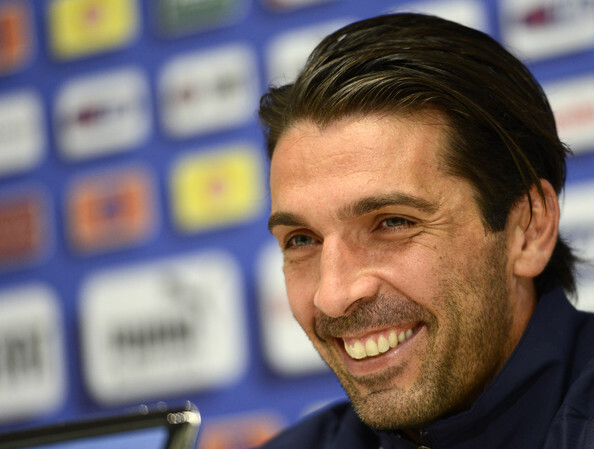 Buffon is known for his "outstanding shot-stopping" and for being "a vocal organizer of the defense and a key dressing room personality." 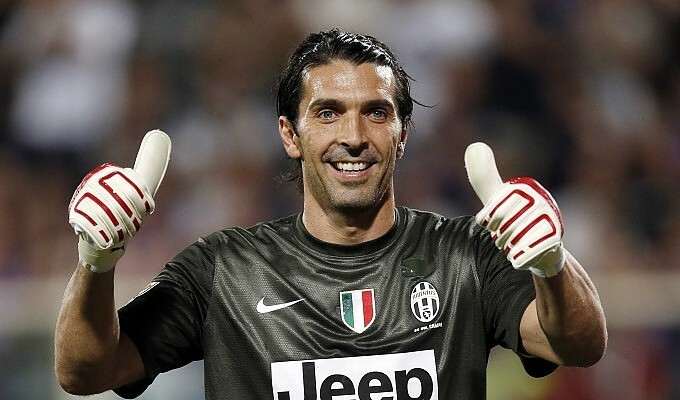 He is currently the most expensive goalkeeper of all time following his £32.6m transfer from Parma to Juventus in 2001. 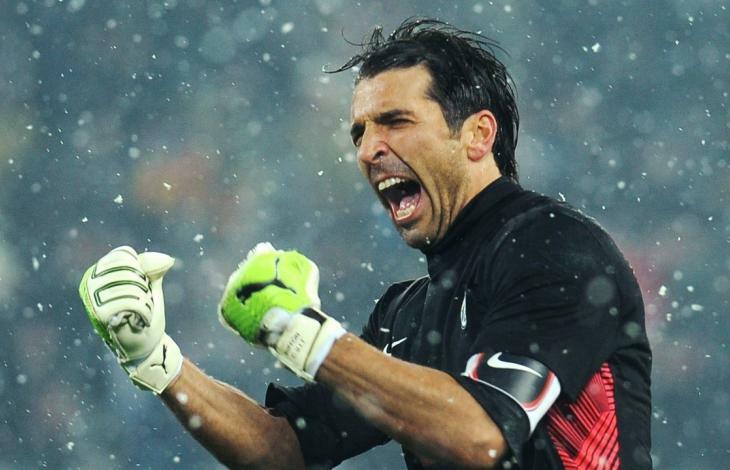 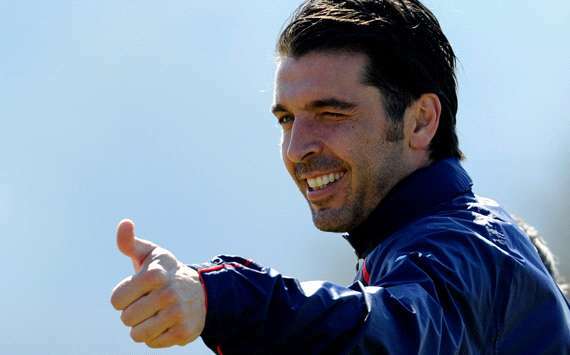 Buffon also holds the record for the most clean sheets in Serie A, and with the Italian national team. 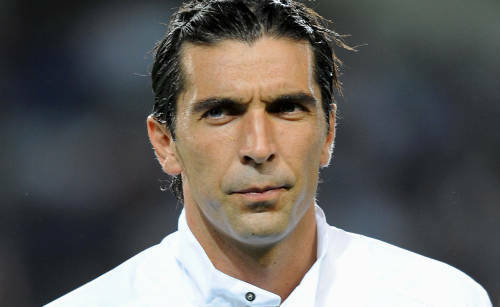 Buffon married Czech model Alena Seredova in June 2011 to the 2014. 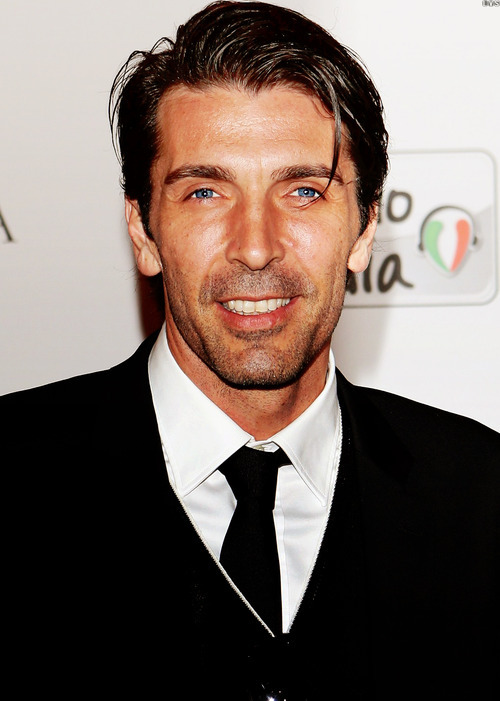 He was soon romantically linked to the Italian sports pundit, journalist, and television host Ilaria D Amico .